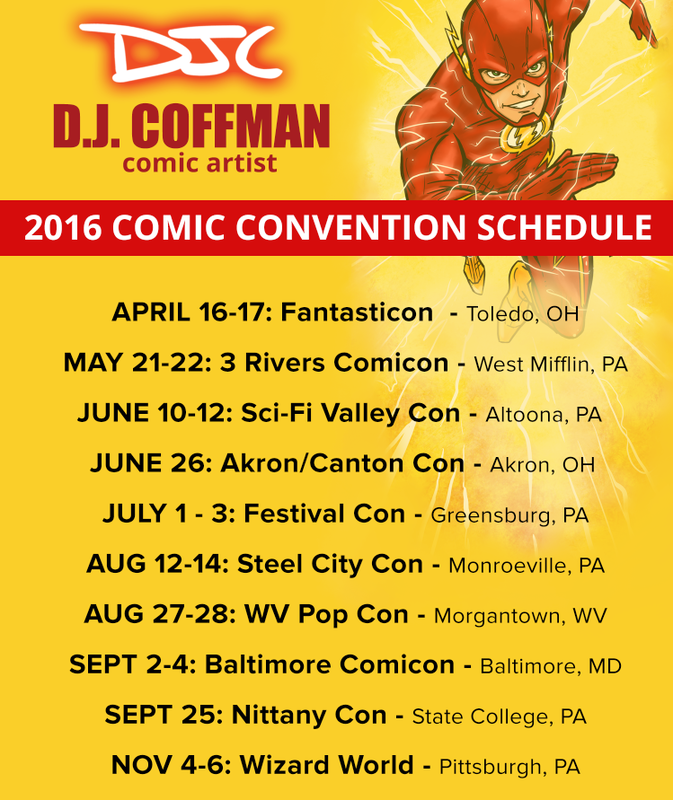 Here is a list of my 2016 Convention Appearances. Generally I will draw live art requests and sketch covers at the shows. If you wold like to arrange a commission ahead of time, please e-mail me for details.